Welcome to the official summer race and freestyle camp of Mt. Hood. 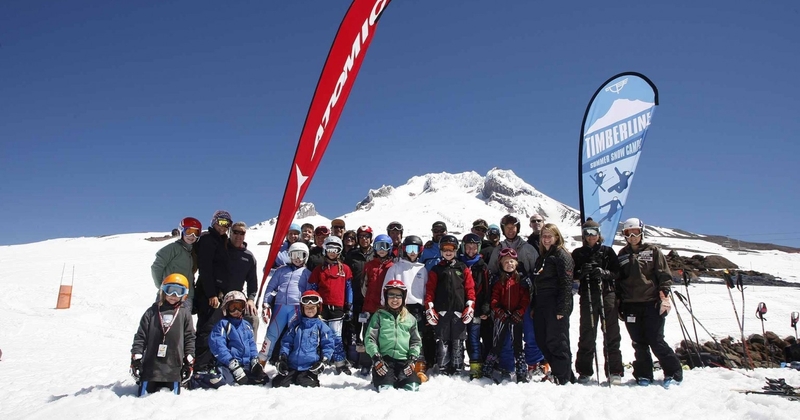 Get the home team advantage by signing up for Timberline Summer Snow Camps. 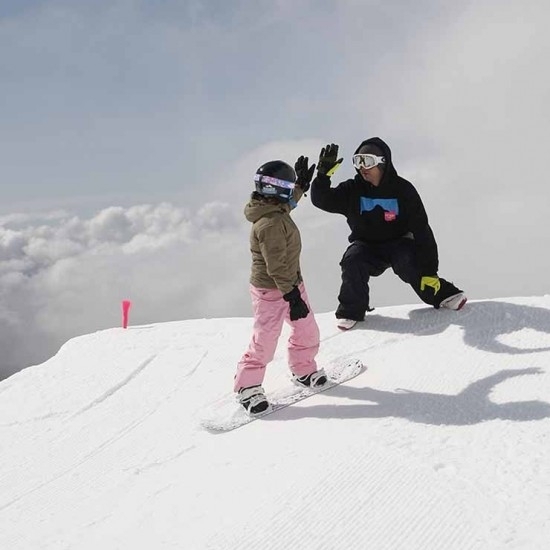 We’re the only camp with slope side lodging, a small coach-to-camper ratio, amazing afternoon activities, and year-round coaching professionals. Our focus is making you better and having a good time doing it. Quality coaching from our experienced and dedicated staff provides participants with an optimal training experience. 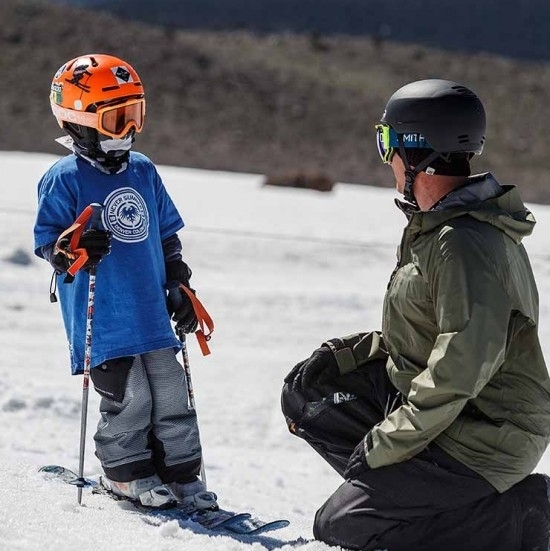 For beginners through advanced skiers and snowboarders, Timberline Summer Camps are the perfect opportunity to focus on fundamentals and make changes that will make you faster for the coming season. Quality coaching from our experienced and dedicated staff provides participants with an optimal training experience. 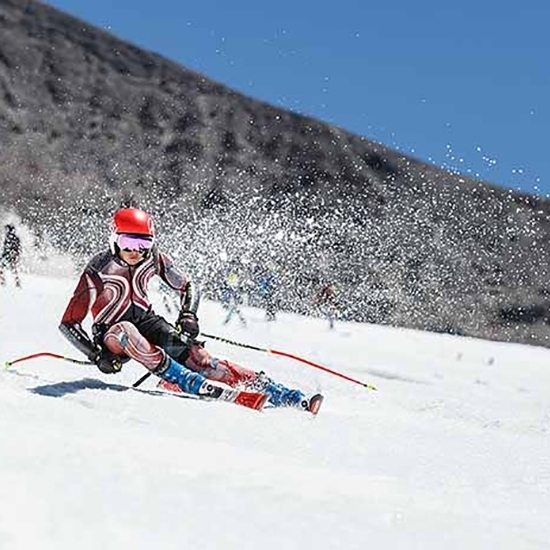 Performance Camp focuses on gate training for Giant Slalom and Slalom. Summer race camp is the perfect opportunity to focus on fundamentals and make changes that will make you faster for the coming season. For beginners through advanced skiers. Groups are divided based on age and ability. 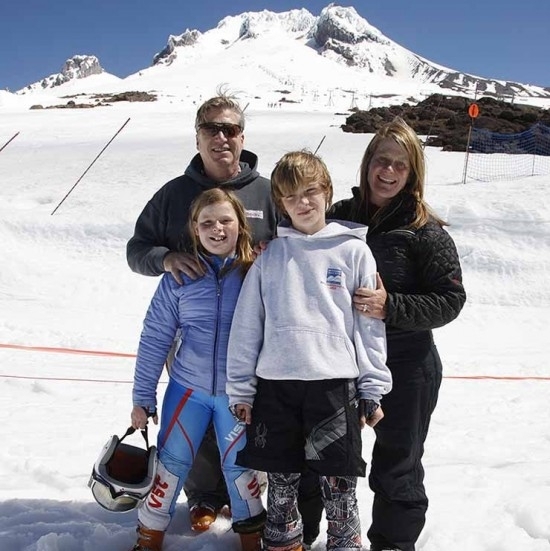 Bring the whole family for a summer you won't forget! Quality coaching from our experienced an dedicated staff provides participants with an optimal training experience. 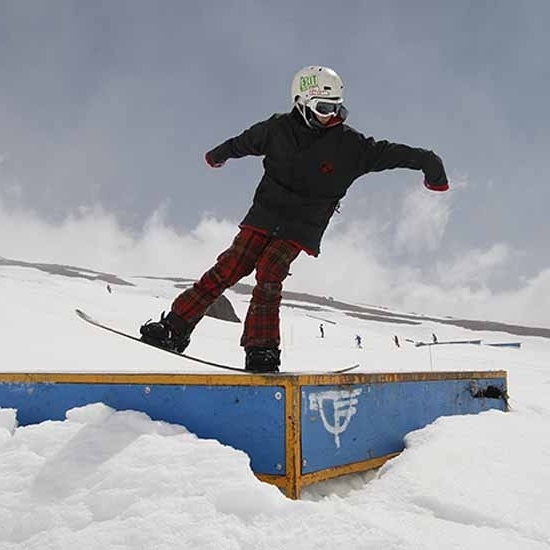 This camp is ideal for both the beginner racer and the very experienced competitor with an emphasis on Slalom and Giant Slalom. 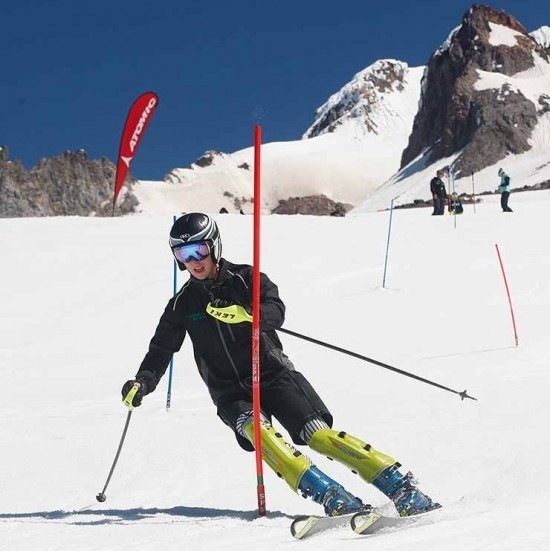 Ski with other Masters and get coaching on the latest techniques in ski racing. Improve individual performance just in time for the Summer Fun National Race with high level coaching. 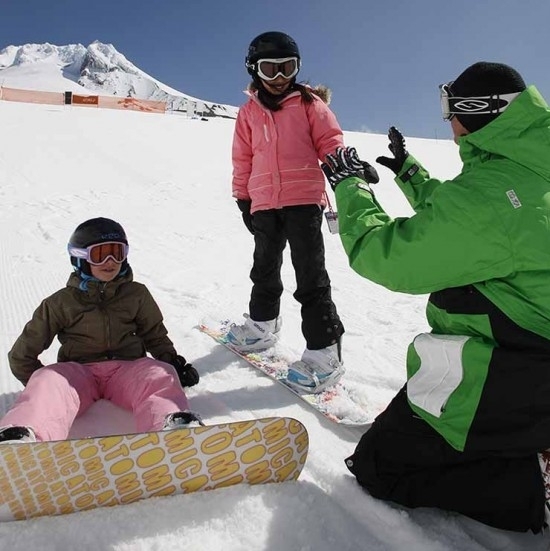 Experience improvements both in the course and while all-mountain skiing. 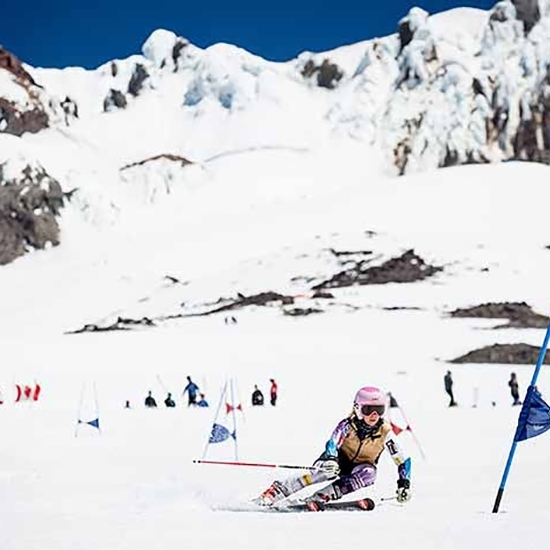 This camp is structured for advanced ski racers. Groups are divided into ability and desired outcome. 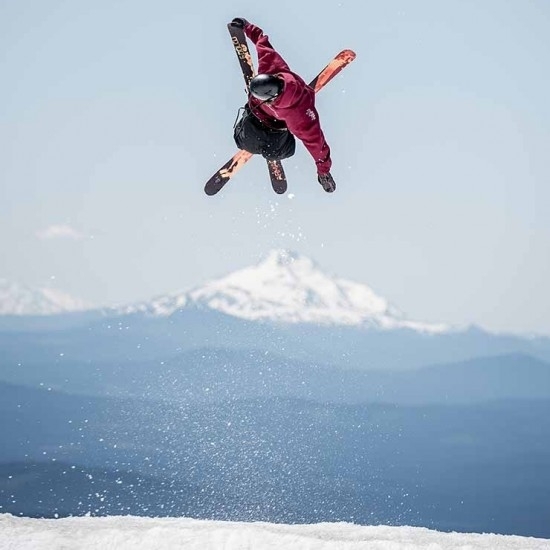 Get ready to slide, jib and air your way to fun this summer. 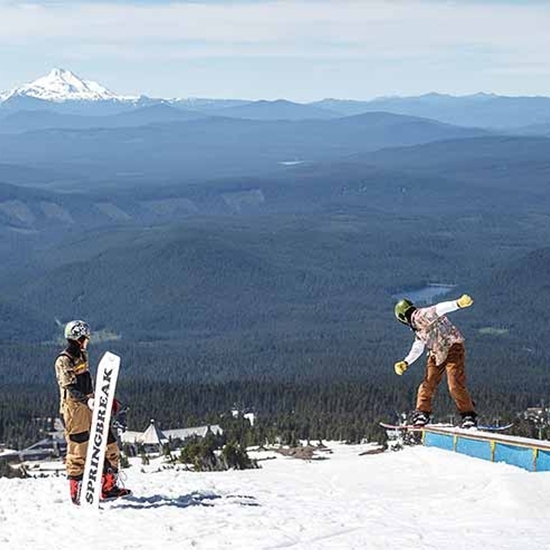 The official Timberline Freestyle Summer Snow Day Camp is the best place on Mt. 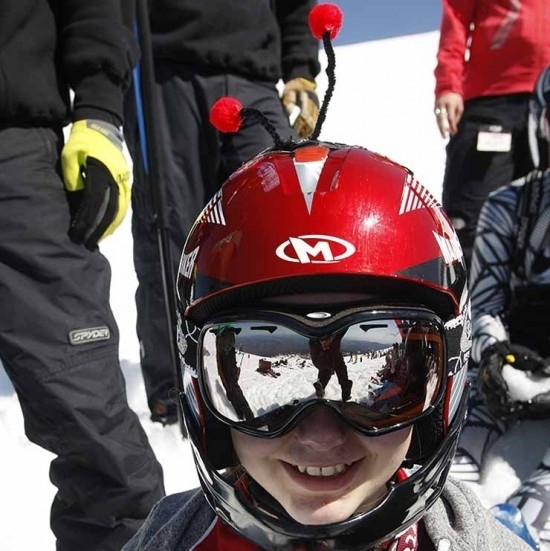 Hood to improve your freestyle skiing and riding. Get ready for the next winter season. Our expert coaches will help you land that trick you’ve been thinking about, and will show you a few news ones as well. 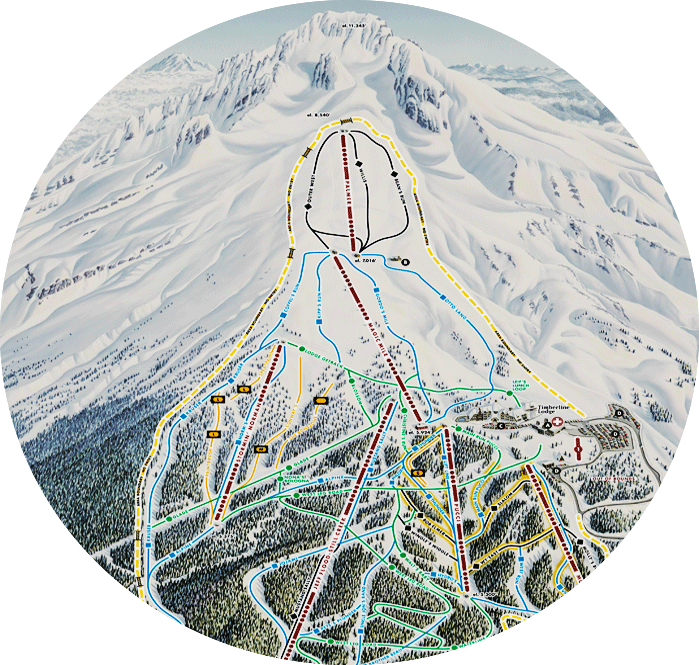 Greetings coaches, camp organizers, and others looking to reserve space on the Palmer Snowfield this summer! 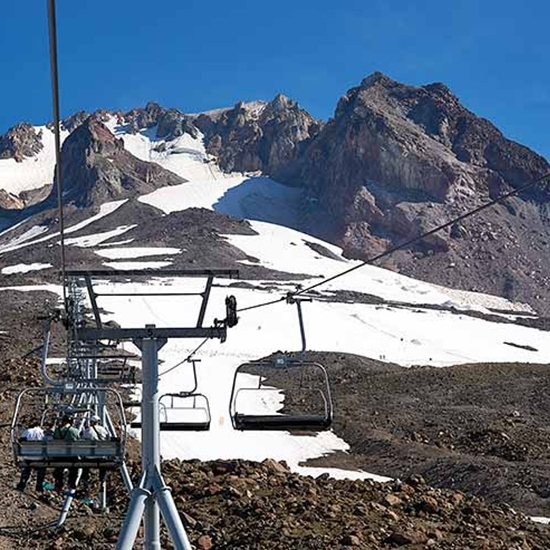 Timberline is now accepting online registration requests. Please read through the 2019 Coach's Manual before reserving your space. 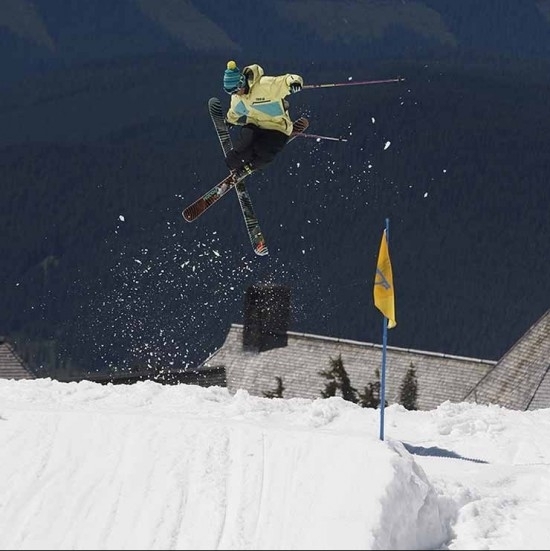 Day 1: Free skiing warm-up, drills focusing on athletic stance and GS Training drills. Day 2: Warm-up drills, focus on athletic stance, GS training with individual focus. Day 3: Warm-up drills, GS training with individual focus, timed GS runs. Day 4: Warm-up drills with slalom focus, slalom training with individual focus. Day 5: Warm-up drills, slalom training with individual focus, timed slalom runs. Day 2: Warm-up drills focus on athletic stance, GS training with individual focus. Day 4: Warm-up drills, with slalom focus, slalom training with individual focus. Day 5: Warm-up drills, slalom training with individual focus. Day 6: Warm-up drills, slalom training with individual focus, timed slalom runs. Overnight package includes shared housing in one of our Chalet dorm rooms. These rooms are close to the pool, sauna and jacuzzi. Room upgrades are available for an additional $150 – $310 a night (prices subject to change). There is a room credit that can be applied to your upgrade.